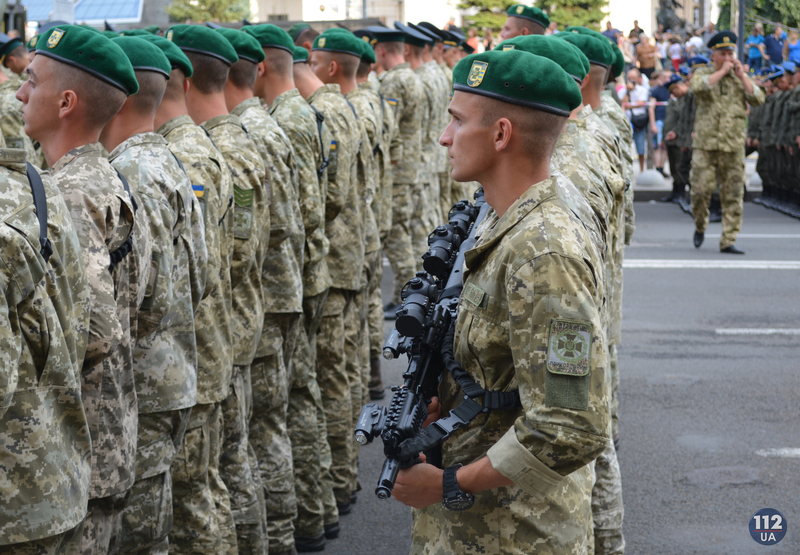 The military parade dedicated to the 27th anniversary of the Independence Day of Ukraine will begin today at 10:00 a.m.
4,500 soldiers and 250 military hardware will participate in the parade this year. Also, woman will march in sync for the first time ever during today’s parade. The crews who have participated and are participating in hostilities in the east of Ukraine will be given and awarded honorary titles and combat flags. Moreover, soldiers from 18 countries will participate in the event. Transport aircraft Antonov An-178 with the carrying capacity of 18 tons will be presented as a novelty of the Ukrainian defense industry complex at the military parade. Watch the online broadcast of the military parade here.